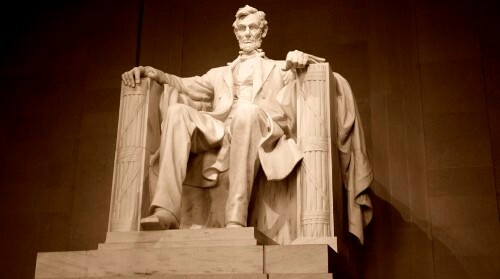 The Lincoln Memorial Facts 1: who were involved in Lincoln Memorial project? Daniel Chester French was the designer of the main statue of Abraham Lincoln, 1920. The Piccirilli Brothers carved the Lincoln statue. Henry Bacon was the architect. Jules Guerin painted the interior murals of the building. 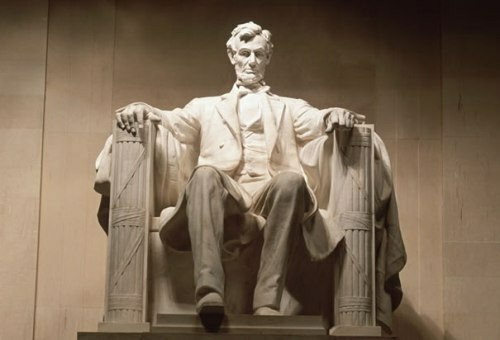 As I have stated before, Lincoln Memorial is dedicated to honor the American president. Since 1930s, Lincoln Memorial has been used as a symbol of race relation. People also like to come to the monument. That’s why it is considered as one of the famous tourist attractions in Washington, D.C.
A Greek Doric temple reflects the building design of Lincoln Memorial. The focal point in the building is seen from the big seated sculpture of Abraham Lincoln. The notable speeches of Lincoln, the Second Inaugural Address and The Gettysburg Address were engraved on the building. Check facts about British Museum here. There are many famous speeches found in Lincoln Memorial. One of them is “I have a Dream” speech of Martin Luther King that he presented on 28th August 1963. Luther King was a notable American Civil Rights activist. The speech was delivered for Jobs and Freedom during the rally in March on Washington. The administration of Lincoln Memorial is under National Park Service just like the other monuments on National Mall. 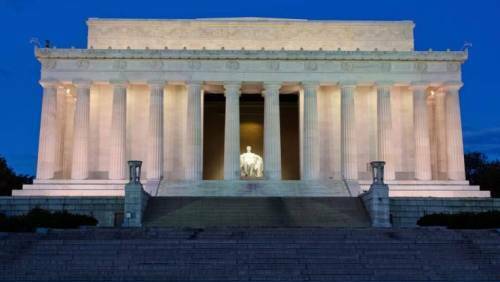 You can visit Lincoln Memorial anytime you want because it is opened 24 hours per day for public. On 15th October 1966, Lincoln Memorial was included in the list of National Register of Historic Places. Check facts about the Forbidden City here. 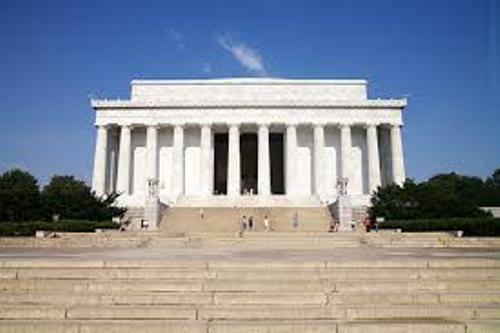 American Institute of Architects voted Lincoln Memorial on the 7th place of the Favorite Architecture in America in 2007. There have been 6 million people who visit the building every year. The vandalism took place on 26th July 2013 when green paint was spotted at the legs and base of the statue. Do you have any comment on facts the Lincoln Memorial?